COSMOB is a Technological Centre for the woodworking and furniture sector and it supports companies in increasing the technical value and the performances of their products. The support (provided by many experts) according to an integrated approach, is planned around the needs of each company; in this sense, the technicians can rely on the “Technological Laboratory for Quality”: built over 20 years ago, it makes possible the provision of several services, such as the technical training of personnel, definition of technical specifications, product design and prototyping, production and suppliers control, certification of materials, products and processes. 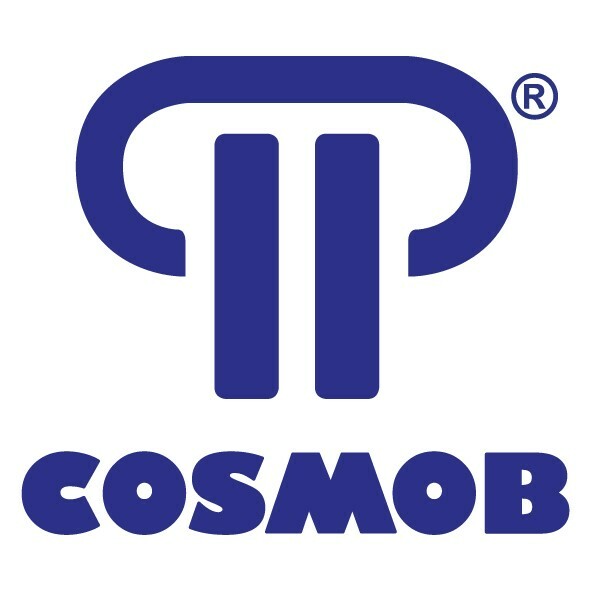 In 2014, COSMOB started a professional course in partnership with University of Camerino, in order to create expertise in the digital prototyping of furniture products. 25 people (students, architects, engineers, etc.) attended the course for 6 months and some of the COSMOB personnel were involved in teaching and demonstrating activities. Furthermore, COSMOB is now involved in a regional project aimed at the realisation of a specific course in a technical high school, in order to create a professional profile with specific competence about properties of wood, with the final aim of the introduction of this kind of persons in local companies belonging to the wood and furniture sector. The quality system used by COSMOB in any initiative is based on procedures to ensure the objectives at financial and technical level.